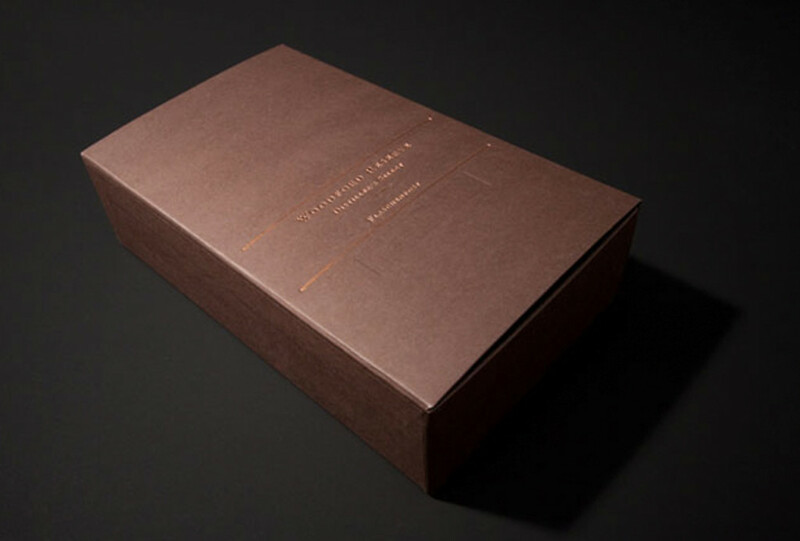 The requirement of a communication idea that links the offline and online experience. 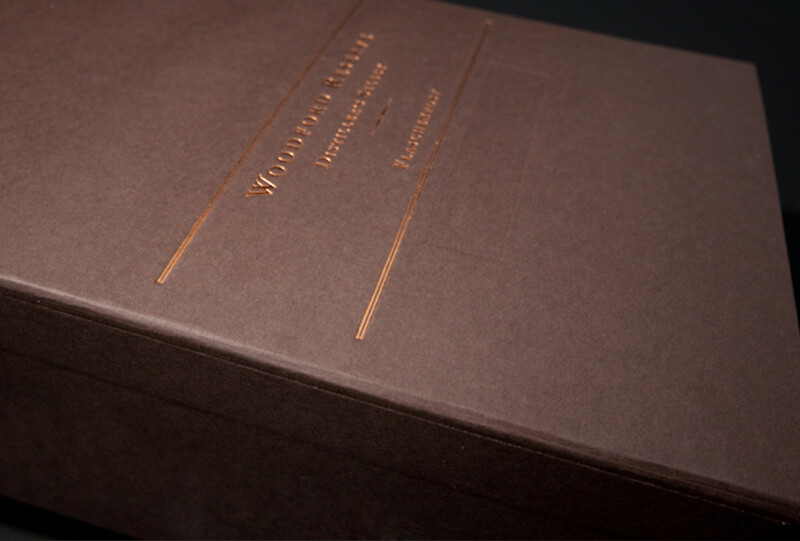 We re-interpreted the idea of the "message in a bottle“ mechanism and designed packaging and a website for the special edition of Woodford Reserve. People could send in a message for a customized label via the website. 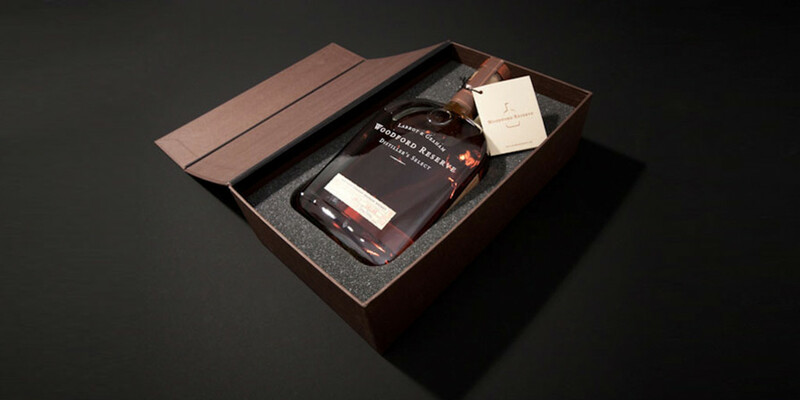 These personalized bottles were shipped directly from the distillery to the receiver in a handcrafted packaging. 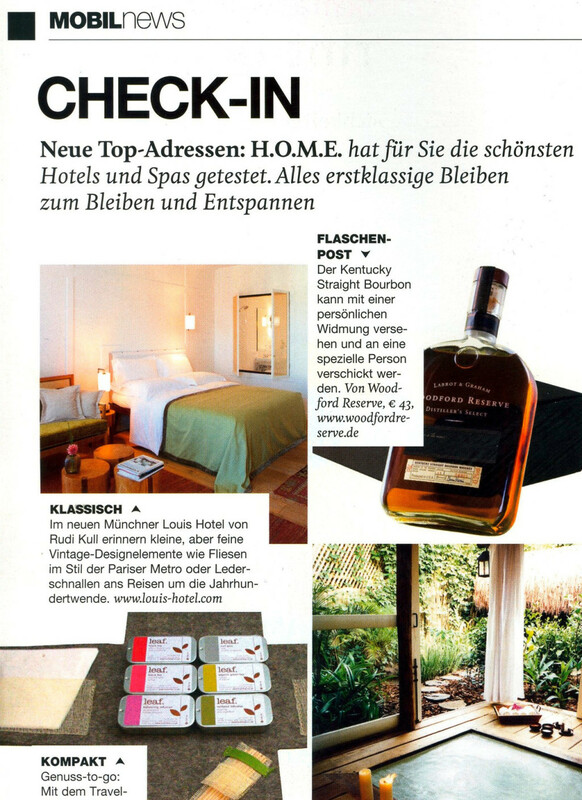 PR features in lifestyle magazines and lovely messages that made woodford reserve unforgettable.